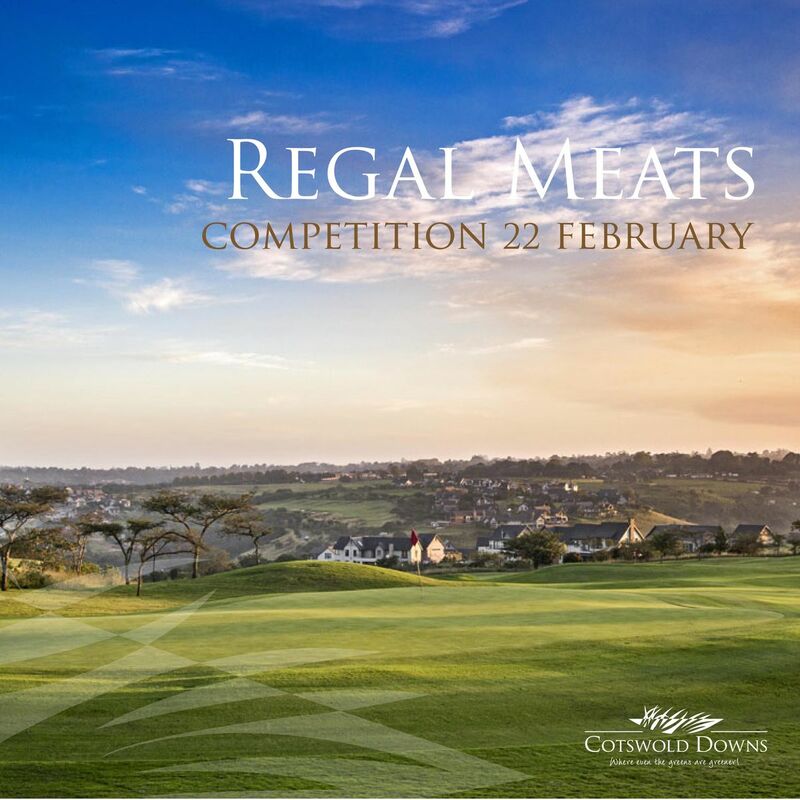 Join us on the 22nd of February for yet another Regal Meats Competition! There will be awesome meat hampers up for grabs. 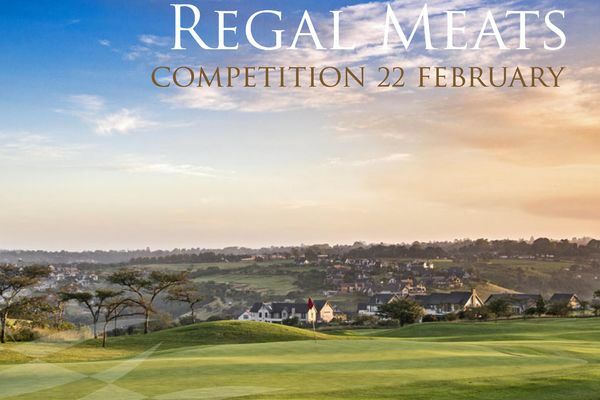 The competition is a betterball Stableford and will cost members R385 and guests R455, this includes green fees, cart fees and competition fees. We would like everyone at prize giving due to the nature of the prizes.